The proposed site is relatively sheltered and shallow part of the NE Gulf of Riga that lacks of thermocline in the warm season. The biota have been routinely studied since the late 1940s. Due to low-salinity conditions (below 6 psu) and shallowness of the area, freshwater and marine euryhaline species dominate among the species-poor biota. 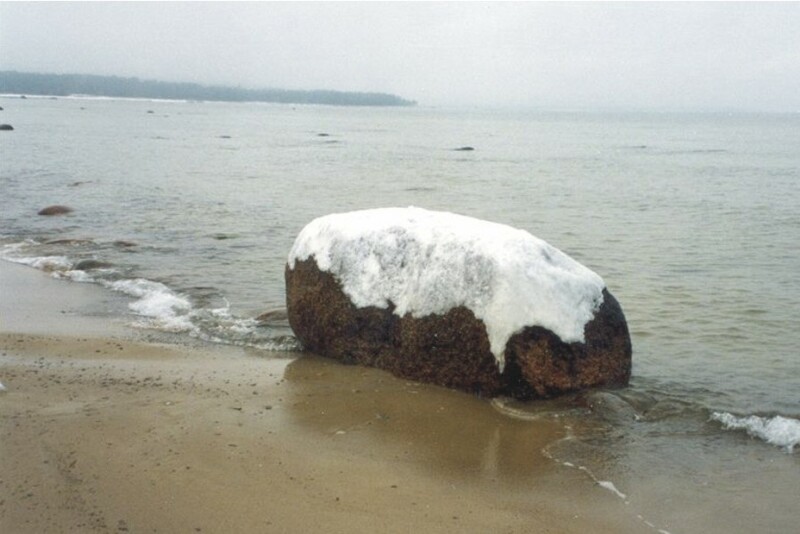 Glacial relicts that are important food-web components in deeper areas of the Gulf of Riga occur in the cold season. The area is under moderate pollution impact from Pärnu town. Other more important anthropogenic impacts include maritime transport via the Port of Parnu and both commercial and recreational fishing activities. In the close vicinity, the Marine Protected Area (Maritime Park of the Kihnu Strait) has recently been created. Facilities for marine biodiversity research are available including vessels, fully equipped laboratories and a Library at the Estonian Marine Institute. Datasets (both for the abiotic and biotic environment) are kept at the Estonian Marine Institute, but also partly in the Estonian National Monitoring database. The Estonian Marine Institute is involved in monitoring activities of the site. Currently various hydrophysical, hydrochemical and biological (e.g., phytoplankton, zooplankton, ichthyoplankton, phytobenthos, zoobenthos, fish) investigations are being carried out in relation to the biodiversity of the area.